Sportsbet have taken betting one step further opening betting markets on this weeks Apple Keynote. This year its held at the Civic Center in San Francisco, California on the 7th of September 2016. Apple Keynote announcements are widely popular due to all the information about the latest and greatest Apple products. Its see consumers lining the streets in anticipation on getting their hands on the latest gadgets. Leaked reports and rumours over the last few years about what is going to be announced at the keynote have proved to be fairly accurate. This makes predicting Sportsbets iPhone and other Apple markets are fairly straight forward, giving punters a great opportunity. Remember to get your bets on quick, there isn’t long until the Keynote. There will not be a headphone port in the iPhone 7. There have been many reports about the new iPhone, none more than the removal of the headphone port from the bottom of the phone. Surprisingly Sportsbet are still offering $1.50 odds. These are great odds on what is nearly a known fact. 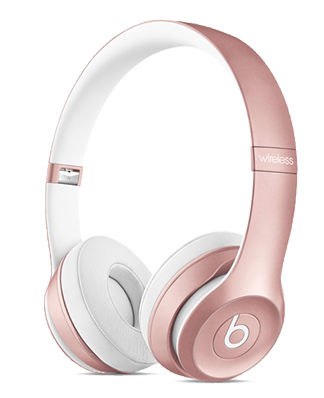 New Beats Headphone announced at the keynote. This is currently paying $11.00 making this the best value bet. A simple Google search will show you that there is expected to be new wireless Beats Headphones announced along with the iPhone 7 which makes sense seeing that the iPhone 7 is expected to loose the headphone port. iPhone to have a physical home button. From all leaked pictures of the insides of the iPhone 7 and reports made there is a physical home button for the iPhone 7. Its expected to be flat with the glass to help with waterproofing. You can get odds of $1.35 currently at Sportsbet. See all 6 of the Apple product release betting markets here. Haven’t got a Sportsbet account yet? It only takes a few moments to open an account and they are currently offering new punters up to $501 in bonus bets. See the Sportsbet site here to join and for more details on the bonus bet offer.